A tough phone today is an essential piece of equipment for everyone, whether you are looking for a Tradesman phone, Mining phone, Construction phone or waterproof phone, RugGear tough mobile phones are arguably tougher than any other tough rugged phone in the market. 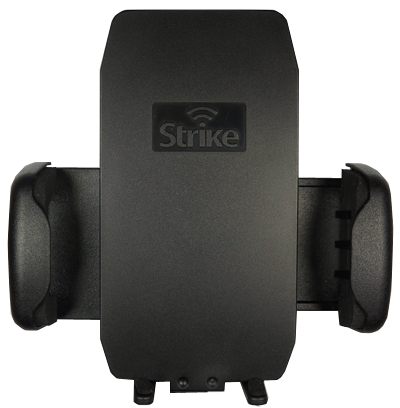 With a dual SIM phone you have the convenience of being able to make and receive calls from both your private and work numbers on the same tough phone handset. Only a dual SIM phone can offer this convenience. With a RugGear dual SIM smartphone you have more flexibility and toughness than any other tradesman phone on the market, Our phones are unlocked on the 3G network, giving you a rugged waterproof tradesman phone what has all the smart features you have come to expect, but waterproof and rugged enough to take all the punishment your day brings. 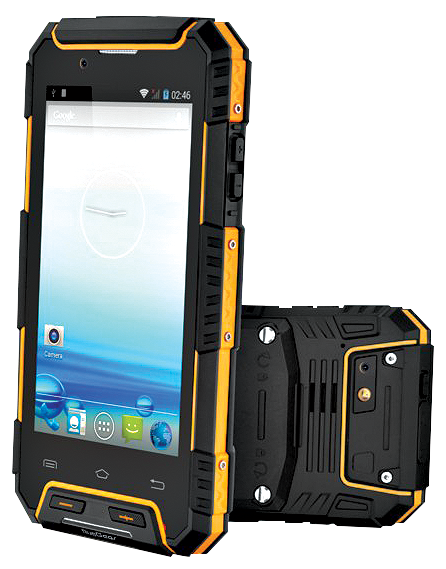 These ultra rugged tough waterproof phones are the ultimate tradies friend.